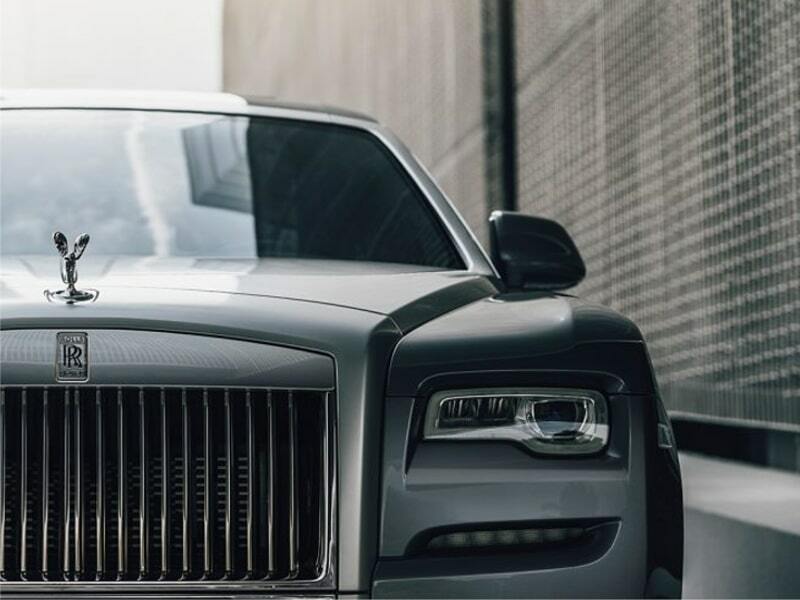 The Rolls Royce Ghost is the Phantom´s baby sister but is still an imposing size, standing apart from anything else on the road. 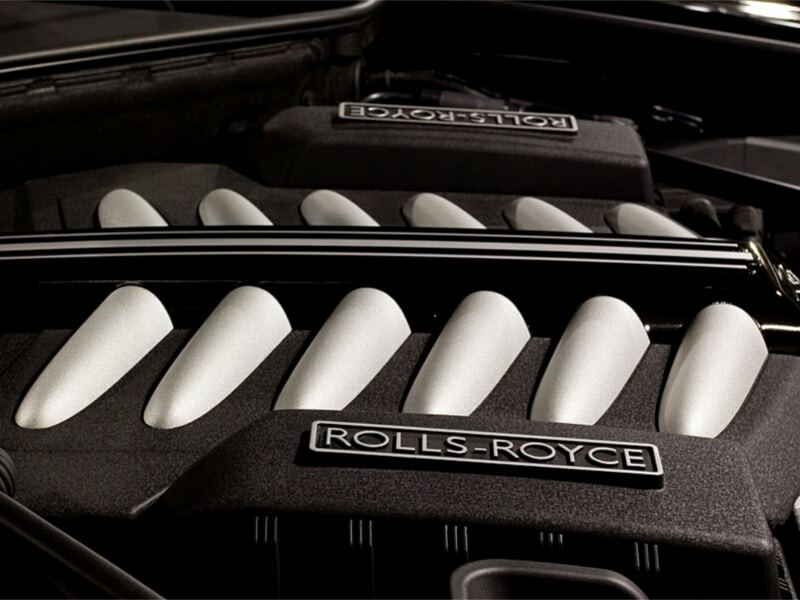 It is a truly magnificent car and beautiful piece of engineering.The twin turbo V12 engine is taken from the BMW 760Li with parts from the 750´s V8 but the Rolls engine grows from 6L to 6.6L . You certainly will have the speed but in this car it is impossible to rush. 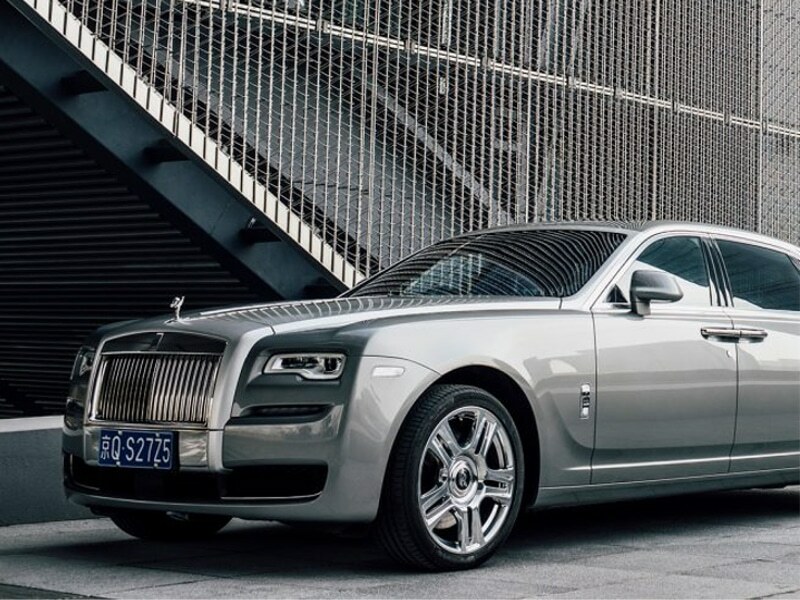 It would be foolish to talk about the Ghost in terms of performance, handling or technical know how – all are exceptional – because it is a car that is special because of the way it makes you feel. 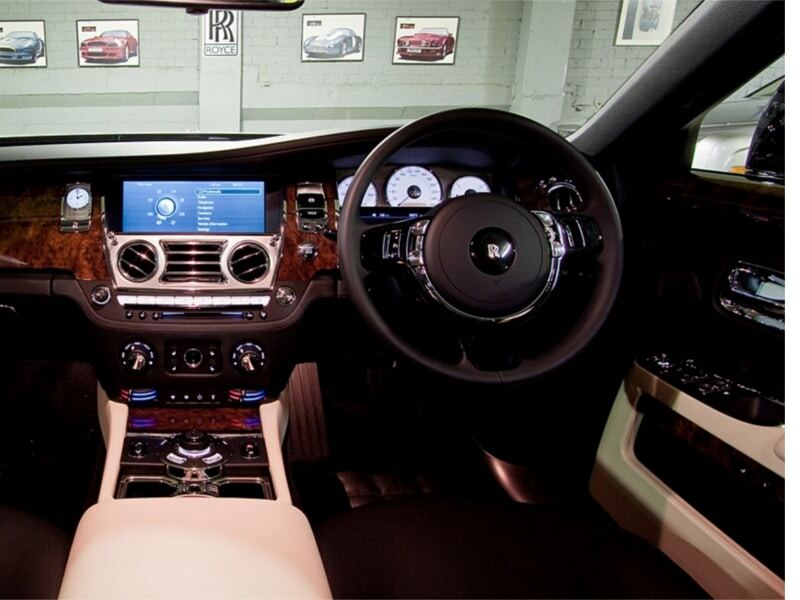 The two options are that you drive it or you are driven. 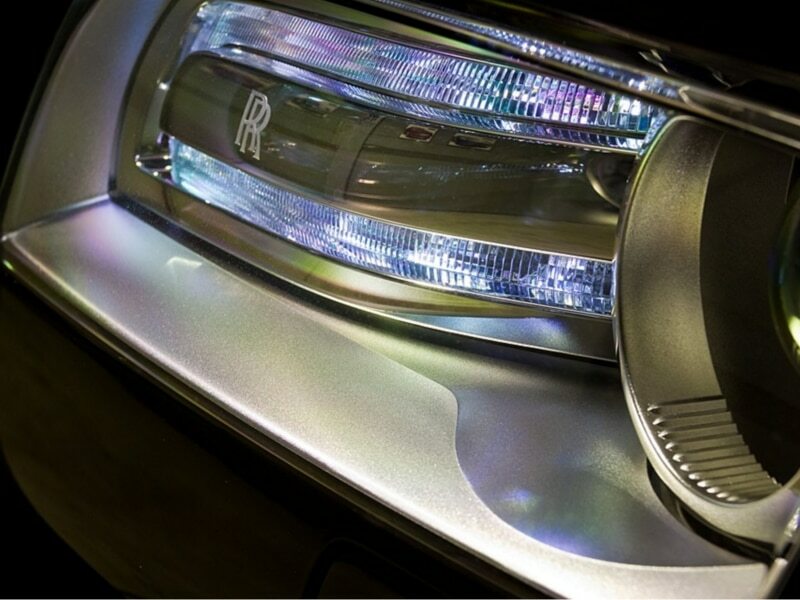 Rolls Royce call it the drivers Rolls Royce. 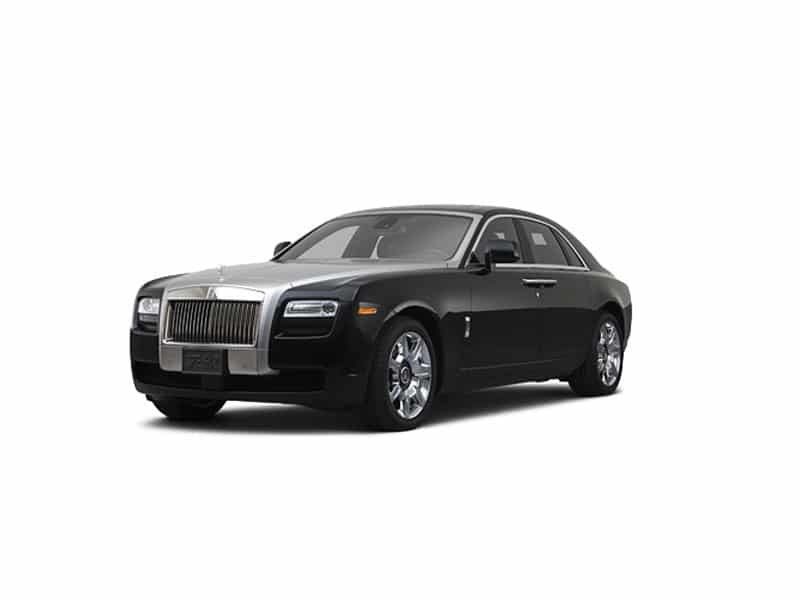 You will undoubtedly enjoy the composure on corners, you will be amazed by the speed of this massive car and relish the stately comfort. 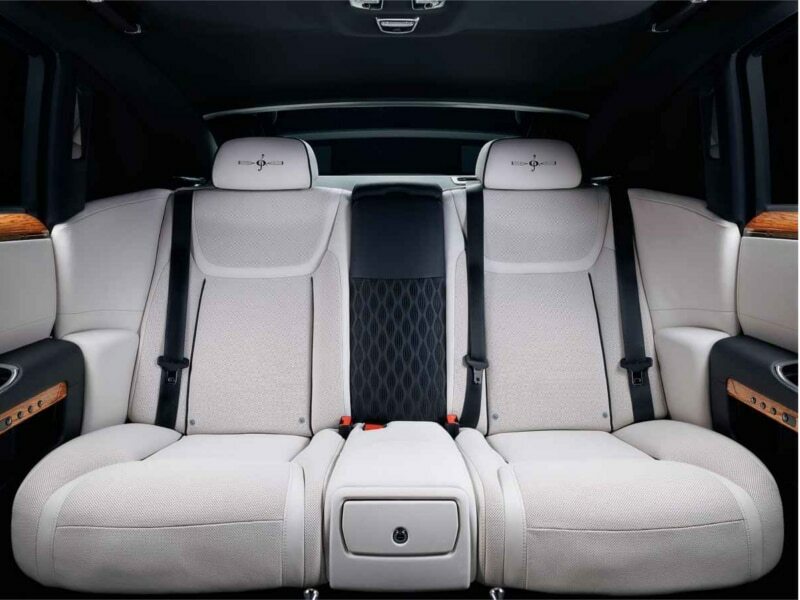 If you choose to be pampered in the back you will enjoy the magnificent luxury of the deep pile carpet, the look and feel of the wood and leather, the perfection of the immaculate stitching and the effortless travel.